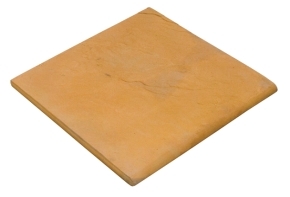 Boland coping can be used with the Boland Paver to edge off patios and swimming pools. Please note that not all the branches make all sizes. Please contact your local SmartStone branch for availability.